Last night I enjoyed a great tweet tasting of the new Highland Park travel Retail Editions with Steve Rush’s tweet tastings. We tasted 4 great whiskies. If you travel, these are whiskies to savour slowly your holidays or to flatter a client with. The presentation is exemplary as all Highland Park bottles are. These are sophisticated complex whiskies. Each different, ranging from the lighter sweeter spirit of the Spirit of the Bear and Loyalty of the Wolf to the growing power and complexity of the Wings of the Eagle and Viking Pride. 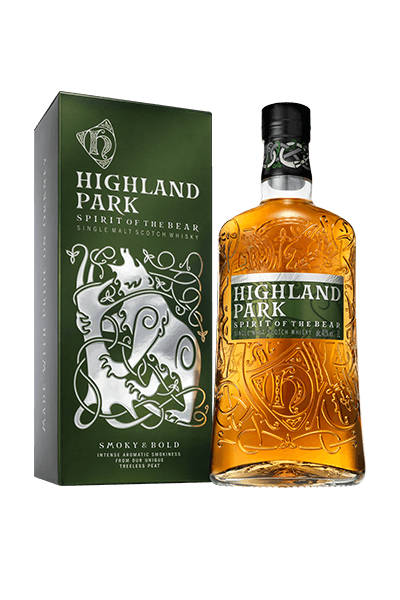 You can never go wrong with Highland Park. It is a distillery that cares. It respects it’s traditions and honours its Viking ancestral past. I have sipped HP all my life as my father did before me. 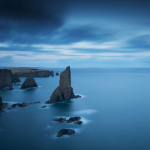 The Northern Isles are a special place with special people as anyone who has visited will testify. Providing an entry point into the new collection, SPIRIT OF THE BEAR pays homage to the woodland beast admired by the Vikings for its independence and resilience. This whisky’s intense aromatic smokiness is driven by our unique, woodless Orcadian peat, cut by hand from Hobbister Moor, only seven miles from the distillery. I would assess this as the best available introduction to peat for anyone wishing to explore its allure. It is a bright golden straw in colour. No added colour. The Nose – sweet peat with just a hint of smoke, crème caramel, Brazil nuts, heather honey, pears, vanilla and coconut. In the Palate – ginger, sweet peat, nutmeg, vanilla, roasted pineapple, more crème caramel, baked apple, almond sponge lovely and balanced. 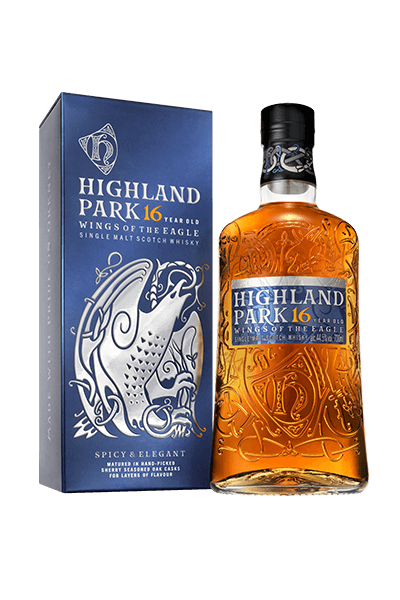 The Finish is initially quite subdued then it reveals echoes of the spice notes, eventually becoming mouth warming, and slowly, coating the mouth with a range of flavours from tropical, to party sweets, to final fading smoke. A light and burnished gold in colour, also Natural coloured, LOYALTY OF THE WOLF is matured in a combination of sherry seasoned American oak casks and ex-bourbon casks. A lovely full nose, musty leather, sherry, peat, digestive biscuits, floral with sticky dates, remarkably layered for a 14-year old. Then it is gone leaving smoke, treacle cake and rhubarb custard for afters. A veritable feast of a dram. 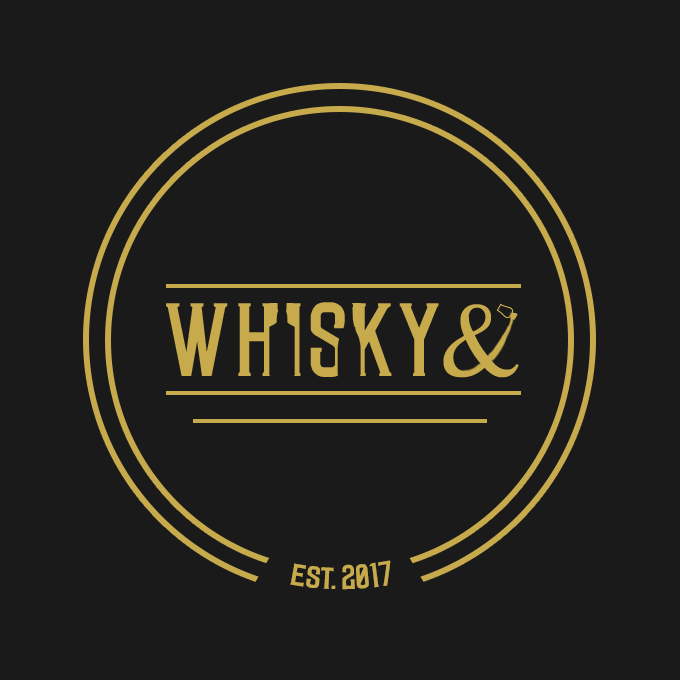 I am already thinking these are sophisticated whiskies. I love the different colours, reflecting the absence of artificial colour. According to Norse legend, a mighty eagle sits at the top of the sacred ash tree, Yggdrasil, and the beating of its wings creates the winds that sweep across Earth. 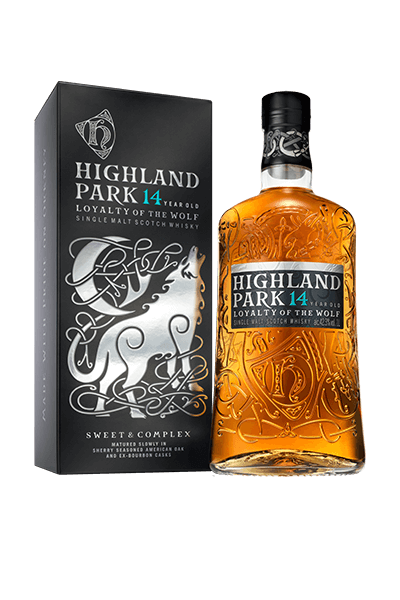 This fine whisky celebrates Orkney, Highland Park’s own wild and windy island home. 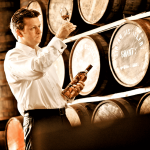 Glowing amber in colour, the character of WINGS OF THE EAGLE is driven by sherry seasoned European oak casks. The Nose quickly serves up, Battenberg cake so hints of sponge, marzipan, almond and strawberry jam, then a breeze of coastal brine, seaweed and smoke so fine. The Palate delivers creamy fudge, nutmeg, sherry trifle, hints of red liquorice and tobacco. The complexity and balance between spirit and barrel delivers on all of its 16 years maturation. This whisky delivers an evident craftsmanship. A harmony of different barrels brought together in a traditional process allowing the selected barrels to mature one combined to a perfection of aromas and flavour. Highland Park at its glorious best. The Nose hit me immediately with the strong sweet aroma from my childhood of cherry lips, then cigar leaves, pine needles, coastal notes autumn bonfire, Black Bun (a traditional Scottish Hogmanay fruitcake). The nose moves swiftly and comprehensively onto the Palate adding leather, smoke and ginger with a hint of lemon meringue, tobacco and Black Forest Gateaux, A classic 18! I will buy this whisky probably for Christmas. I can well imagine sipping it by the open fire. I had the very highest expectations of the evening and they were delivered in every expression. Airport shops have so much on offer and soon your flight is boarding. These whiskies are special and sold at a very good price offering great value in a sometimes over priced market. These offer a quick and easy decision, leaving you the time to get relaxed and early boarding.